Handcrafted in-house at our Sydney Jewellery boutique, explore our stunning Jewellery Range for Women and Men. We invite you to explore our range of dazzling Designer Jewellery pieces handcrafted in-house at our Sydney jewellery boutique. Select from our unisex range of ready-made pieces include dazzling Designer Jewellery for Woman & men. All our Jewellery pieces are Handcrafted by our instore master jewellers. Choose form precious stones with gold, white gold, rose Gold with precious stones or as dress rings, earrings, necklaces, chains, crosses and bracelets. We have created sophisticated, elegant woman’s and mens jewellery. 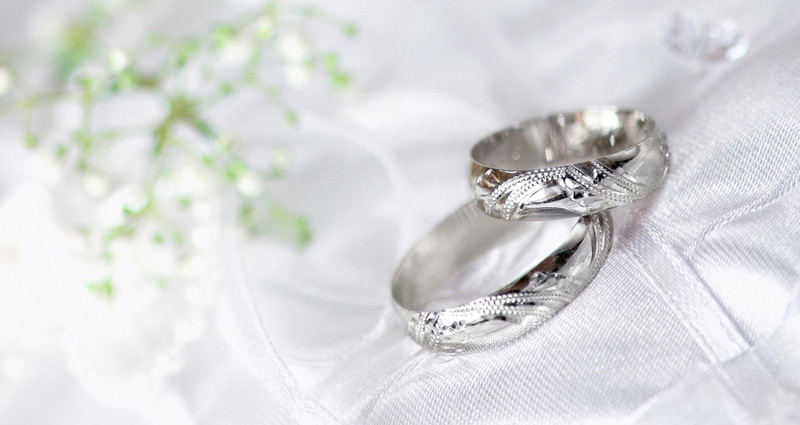 Cricelli Jewellers, a family owned and operated business, handcrafting jewellery since 1984. 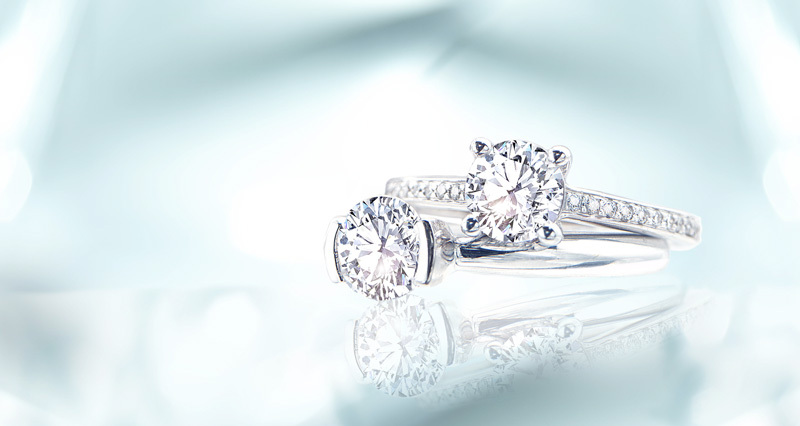 Cricelli Jewellers provide all services from the jewellery industry. From design, engagement to weddings, gents jewellery, watches, christenings, remodelling, repairs & loose gems. We have pride in hand selecting the finest quality diamonds & precious gemstones (all with international & local certificates), directly sourced from diamond & precious gem houses locally & internationally to ensuring competitive pricing. 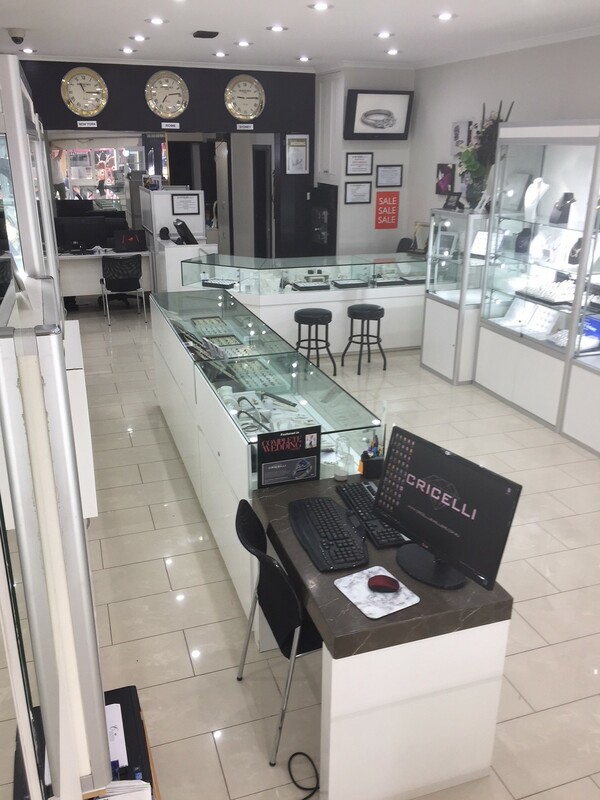 With qualified master jewellers, designers & diamond graders, Cricelli Jewellers offer a concierge service supported by multiple award winning years of experience. Cricelli Jewellers are stockist of jewellery brands Nomination, Secretly Posh & Mine Jewellery; also stockist of watch brands Fossil, Skagen, Seiko, Guess & Meccaniche Veloce. Create a special piece; be involved from the starting design, stone selection to complete master piece. Make your purchase unique, personal & a memory you sealed in an item co-designed alongside an award winning jeweller. Make an appointment with a Cricelli designer today.